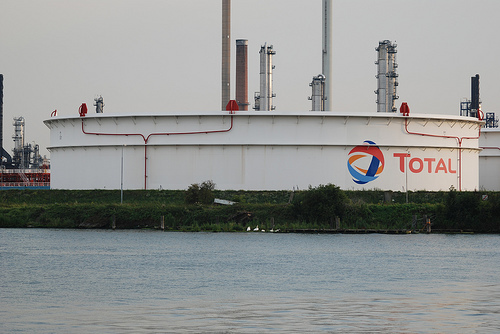 Total announced during investor day, that he will spend $1.5 billion capital expenditure to adapt its Antwerp refinery and petrochemical complex to the market conditions. As proceeded in other refineries such as Gonfreville in France, Total is adjusting Antwerp’s products portfolio to the actual market demand for more diesel and less heavy fuel. Total is planning to spend $1 billion capital expenditure in the refinery revamping and upgrade operation. The production capacity of the refinery would remain unchanged since Total does not anticipate any increase in the consumption of the transportation fuel in Europe on the coming years. In 2011, Total had decided to merge its refining and petrochemical activities in order to maximize the potential synergies of the hydrocarbon value chain. Actually designed to run with crude oil based feedstock, Total Antwerp petrochemical complex must integrate high energy costs, while gas is available at the refinery from the flares. As one of the most concrete benefits of the integrated refining –petrochemical business model, Total is planning to capture the flared gas on the refinery to provide Total with low costs feedstock for the petrochemical complex. In order to speed up this integration process, Total bought in December 2011, the 35% of working interest owned by ExxonMobil in Fina Antwerp Olefins, the joint venture operating the Antwerp petrochemical complex. To perform this operation, Total must convert the actual naphta cracker into mixed cracker to accept gas. 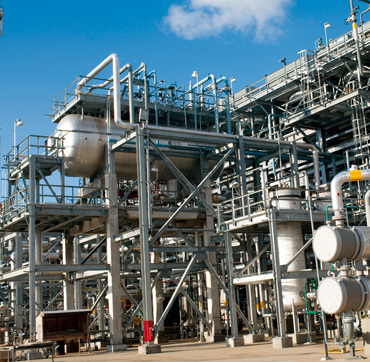 This olefin plant performs the first stage of the petrochemical transformation in producing ethylene, butadiene and propylene monomers as feedstock of the polymers facilities located in Antwerp and Feluy, Belgium, which then ship polyethylene, polypropylene, styrene and other derivatives. In 2011, Foster Wheeler had won the front end engineering and design (FEED) contract for the Antwerp refinery revamping and petrochemical complex modifications project. On first quarter 2012, Foster Wheeler completed the FEED work. In April, Total awarded the engineering, procurement and construction management (EPCM) services contract to Foster Wheeler for this refinery and petrochemical brownfield project to come on stream on second half 2013. The conversion of the steam cracker of the Antwerp petrochemical complex will require $500 million capital expenditure. 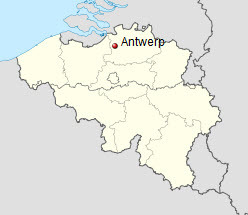 According to the size of the Antwerp refinery and associated petrochemical complex, Total is developing at full scale the integrated business model of refinery and petrochemical complex that could match with the SATORP refinery expansion project in Al Jubail, Saudi Arabia, into a petrochemical complex actually at feasibility study stage together with Saudi Aramco.